(TB1A926) Rockin Roddy's Cachestalkers Geocoin - Todie's wild ride! Use TB1A926 to reference this item. This coin has the mission of travelling around the world to remind us all of how important it is to drive defensively and share the road~ Keep your eye out for your fellow motorist, whether they be in a Smart car, SUV, tractor trailer or MOTORCYCLE! Don't let Tod's senseless death be in vain! Gallery Images related to Todie's wild ride! Great coin, will move along soon. Happy to pass along this TB with the message. Todie's wild ride! 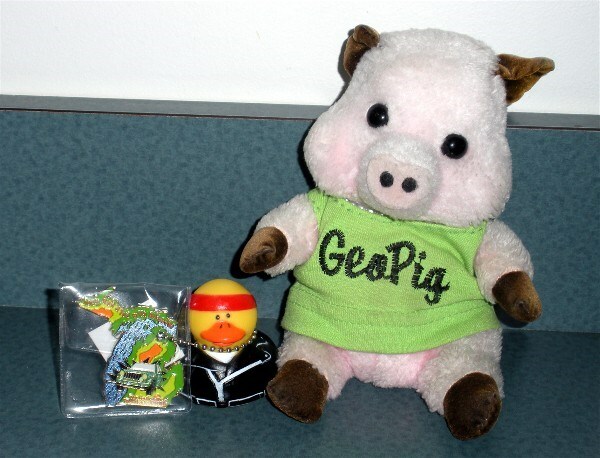 attended a M&G for new TBs hosted by GeoPig at one of her favorite eateries.